Maya is a Junior at Indiana University- Bloomington studying Apparel Merchandising and Entrepreneurship. In the summer of 2015 she participated in the Service & Education Internship. She interned at Guntur Subbaiah Pillai Girls Hr. Sec. School, in T. Nagar, Chennai and taught girls ranging from 4th to 8th grade. She introduced various teaching methods similar to the US, in an effort to help struggling students grasp concepts; eg. mnemonic devices, visuals, and role-playing. 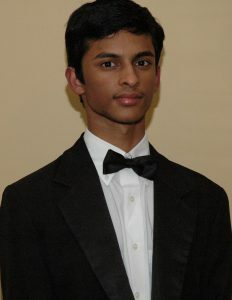 Karthik did his BBA at the College of William and Mary (BBA ’13). 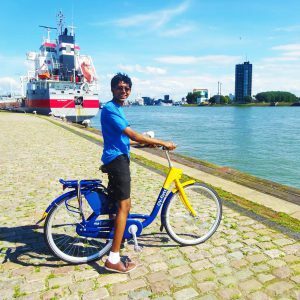 He was the Service Chair for the International Relations Club at W&M – raised over $5000 for charity: water; BUILD DC Mentor and 2018 TNF Youth Convention volunteer in New Jersey. Perry is a senior at Stanford University from Houston, TX studying Electrical Engineering. He was part of the first cohort of TNF interns in 2015 and traveled to eight schools in Tamil-Nadu to work on soft-skills training and academic education programs. In his free time, he enjoys traveling, hiking, climbing, reading, and film. 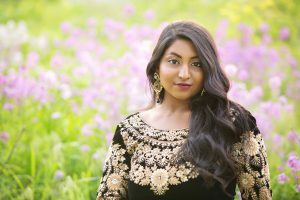 Seetha graduated from Westlake High School in Austin, TX. She is currently studying at Vanderbilt University. She started with TNF a while back when she raised money for their involvement in rural libraries in India. In 2015, she helped organize a TNF charity event in Austin for the aftermath of the Chennai floods. 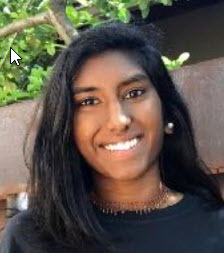 She also raised money for TNF’s involvement in the Chennai flood clean-up through a GoFundMe.In the summer of 2016, she did an internship through TNF at the Besant Arundale School in Chennai. She later spoke at a TNF convention and on a panel about her internship and how it helped her grow as a person and why others should do the internship as well. In 2015, he volunteered at the TNF Convention that year in Chicago. 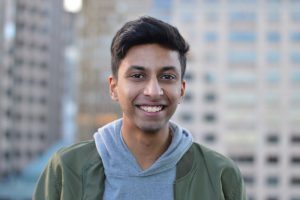 Outside of TNF, he has volunteered for a local Indian cultural organization called Bharathi Vidyashram and was a founding member of their Youth Leadership Council. He also managed the 501(c)(3) non-profit recognition process for Bharathi Vidyashram. 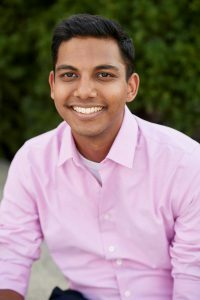 Arun is a junior attending Indiana University, majoring in finance and technology management. He first got involved in TNF through my parents around three years ago. In 2017, he volunteered at the TNF Convention that year in Columbus, OH. His hobbies include sports, running, and gaming.